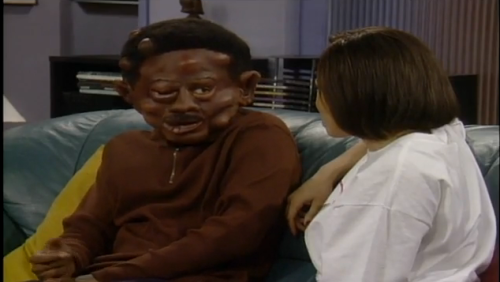 Unless she looks like THIS… he didnt do it..
Boxer Floyd Mayweather Jr. (Grand Rapids) was sentenced today to 90 days in jail after pleading guilty to reduced battery domestic violence and harassment charges before a Las Vegas judge. Prosecutor Lisa Luzaich told Judge Melissa Saragosa that Mayweather has been in trouble before and hasn’t been punished. “He just continually gets himself into trouble, and he is able to get himself out of it as well,” she said. “Essentially, it is because he is who he is and is able to get away with everything. Mayweather stood still in a striped olive vest and made no reaction when the judge imposed the sentence. He was told to report to jail on Jan. 6. Mayweather and his manager, Leonard Ellerbe, declined to comment outside the courtroom. Attorney Karen Winckler had argued that the public would benefit more if Mayweather performs 100 hours of community service with children. Winckler said she wanted to confer with Mayweather before deciding whether to appeal. 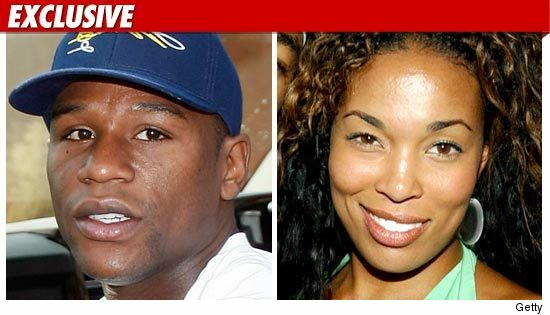 The judge said she was swayed by Mayweather’s admission that he hit Harris and twisted her arm, and that two of their children, ages 9 and 10, witnessed the attack. Saragosa noted that police reported Mayweather threatened to kill or make Harris “disappear,” and that their 10-year-old son ran from the house and jumped a back gate to fetch security. Mayweather had taken cellphones belonging to Harris and the two boys, she said.